WINTERSTONE PICTURES is an award winning boutique feature film and commerical production company based in Los Angeles, CA with projects and clients worldwide. The company was founded by Ashley Avis and Edward Winters, and focuses on projects with a throughline of elegance and cinematic artistry. 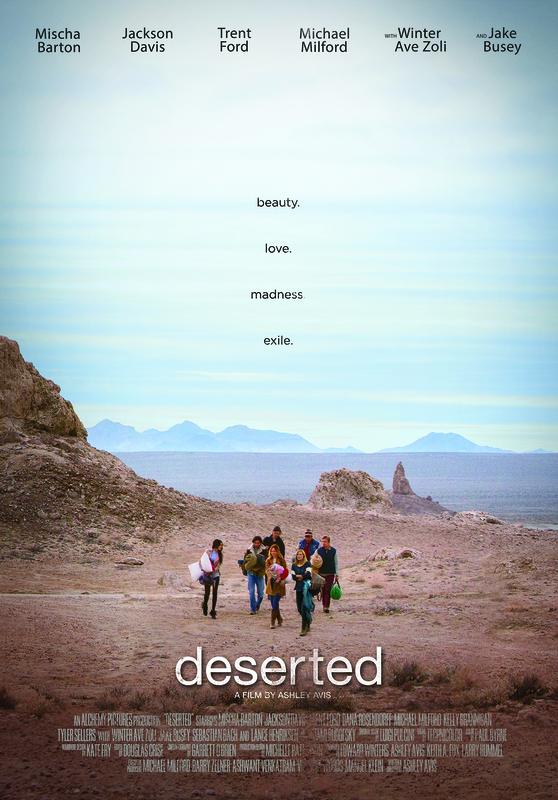 On the film side, WINTERSTONE recently released Deserted (2016), a psychological survival story starring Mischa Barton and Winter Ave Zoli, and is set to release the coming of age story Adolescence (2018) starring Tommy Flanagan, Elisabeth Rohm, India Eisley, and Jere Burns this summer, in addition to having several upcoming projects in development. Commercially WINTERSTONE works with clients all over the world, from start-ups to major companies such as Coca Cola, Red Bull, Footlocker, Pfizer, Galderma, Mercedes-Benz and more, and is the proud recipient of the 2016 Mercedes-Benz award for producing "BESPOKE", directed by Ashley Avis. From creative conception, to production execution to in-house post services, WINTERSTONE is fully equipped for projects of any scale. Ashley Avis is an American filmmaker and screenwriter. She founded her production company Alchemy Pictures in 2010, which would eventaully become WINTERSTONE. Beginning her career as a journalist at Nielsen Media in New York, she relocated to Los Angeles in 2009 to transition to entertainment. 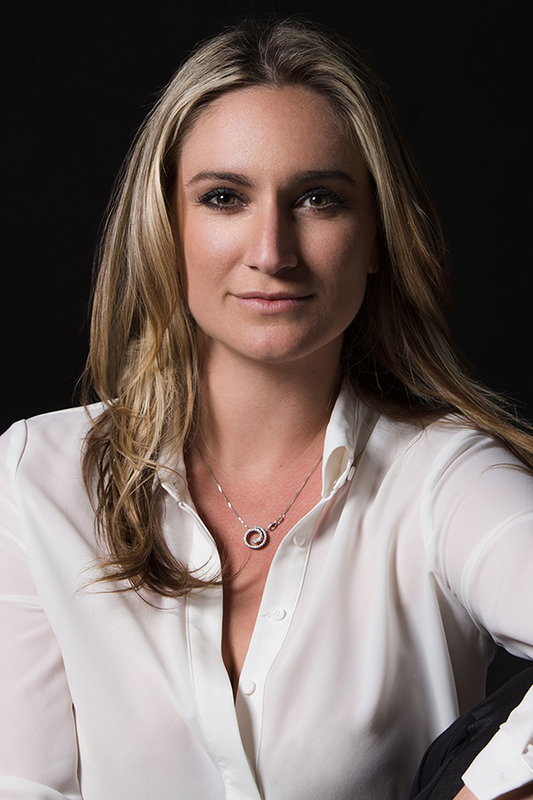 Ashley has directed and produced projects for commecial clients internationally, from Coca Cola, Red Bull, Mercedes-Benz, Footlocker, Pfizer, and more. She is also an editor, cutting the vast majority of her commerical work. Her work has been called "timelessly romantic" (White Lies Magazine), "innocent, blending innocence with seduction" (Red Hot Society), and “elegantly sensual” (Elite Daily). 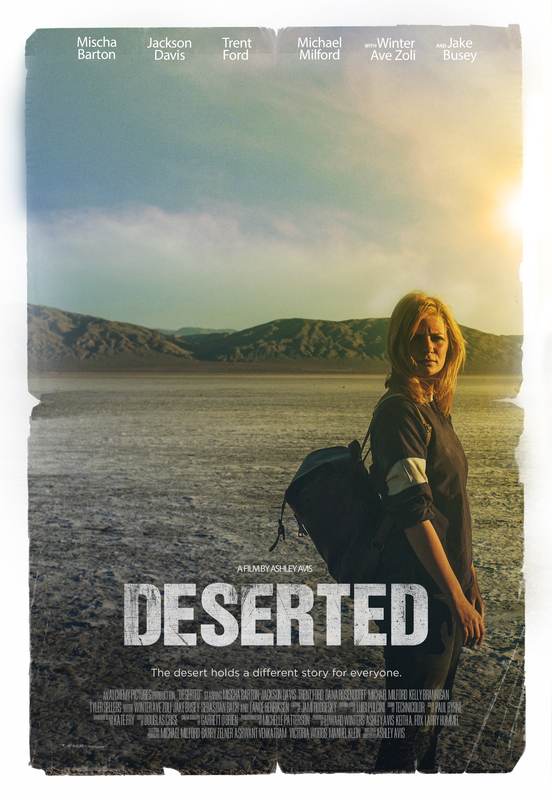 In 2015, Ashley wrote and directed the feature film DESERTED, an artistic psychological survival story set in Death Valley (starring Mischa Barton, Winter Ave Zoli, and Jake Busey). The film was released in October of 2016. 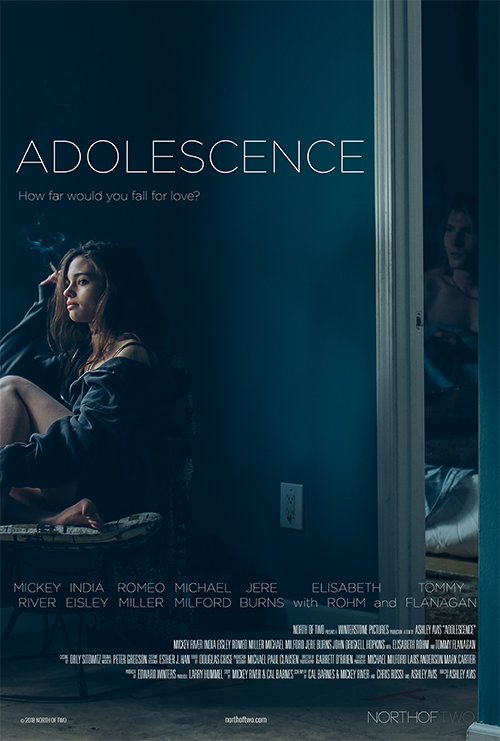 Her second feature film, a coming of age story called ADOLESCENCE (starring Tommy Flanagan, Elisabeth Rohm, India Eisley and Jere Burns) will be released at the end of 2019. She is next set to write and direct the modern day reprisal of the classic BLACK BEAUTY for Constantin Film, will direct the Lem Dobbs (Romancing the Stone, The Limey) penned love story TRANCAS, and has written and will direct an inspirational true story based on the life of two-time Olympian Prince Mumba of Zambia, with Cary Granat producing (Chronicles of Narnia). She is the co-founder of Winterstone, a passionate director with a penchance for travel, and lives in Los Angeles with her husband and partner Edward Winters. Edward Winters is a producer and president of WINTERSTONE. He attended Wingate University and was a competitive, collegiate golfer. 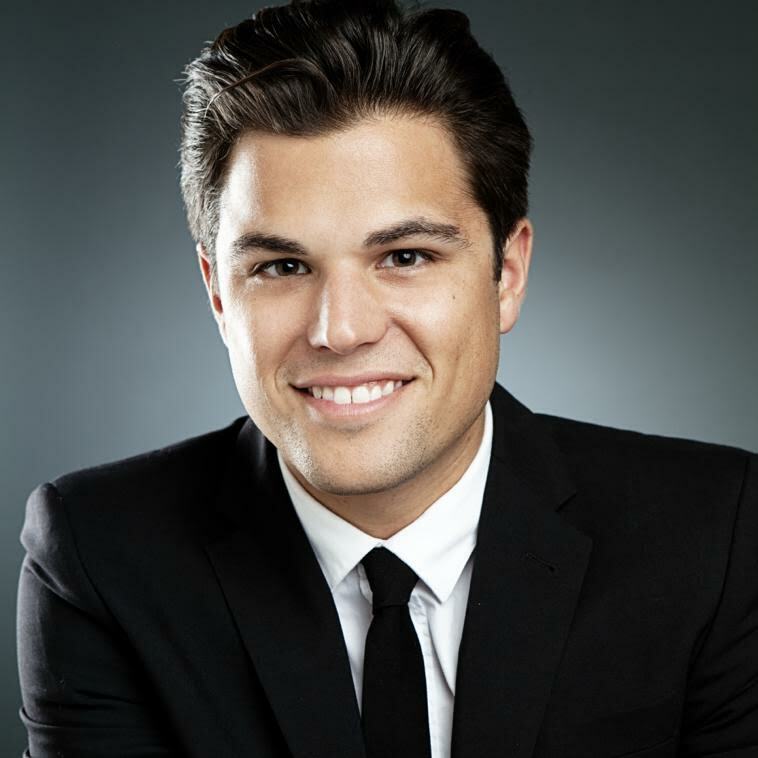 Beginning his career in the finance world of New York, Edward worked for Merril Lynch and wealth management platform Folio Dynamix before making the transition to entertainment. Moving to Los Angeles in 2013, he partnered with Ashley Avis at Alchemy Pictures, which would re-launch as WINTERSTONE in January of 2016.